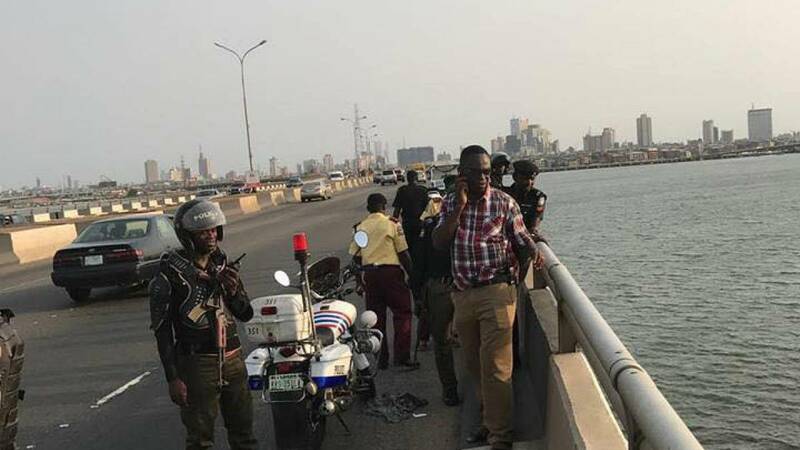 A yet-to-be-identified middle-aged man has jumped into the Lagos Lagoon and died. The man drowned after jumping into the Lagoon in the early hours of Tuesday, according Punch. Hassan advised people against taking their own lives.